After sell-out runs and tours in 2016 and 2017, Cirque Berserk! 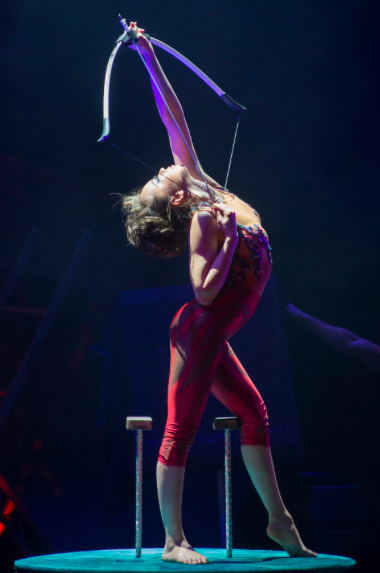 the UK’s biggest theatre-circus spectacular is coming West for the very first time. Performances at the Theatre Royal in Plymouth run from Tuesday 8th May to Saturday 12th May and you could win a family ticket to see the show for free at the performance of your choice (subject to availability). 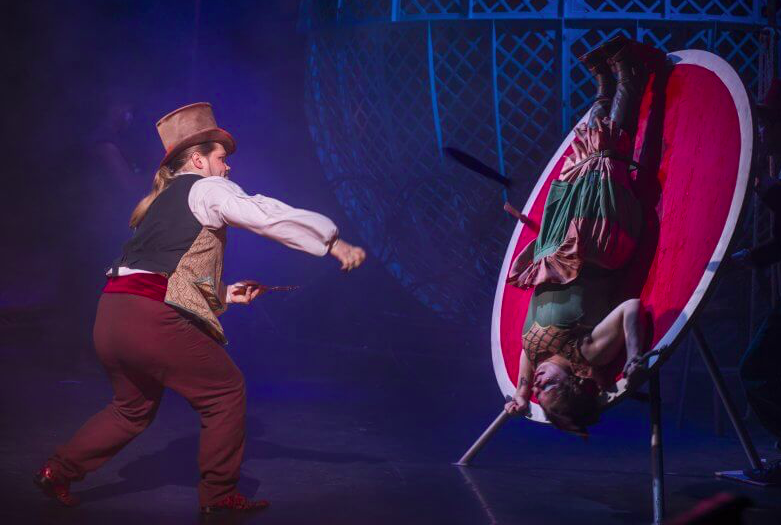 Combining contemporary cirque-style artistry with adrenaline-fuelled stunt action, Zippos Cirque Berserk! is a danger-filled spectacle to amaze audiences of all ages, from five to 95. Cirque Berserk! brings this treasured form of live entertainment bang up-to-date in a jaw dropping spectacular created especially for theatre. 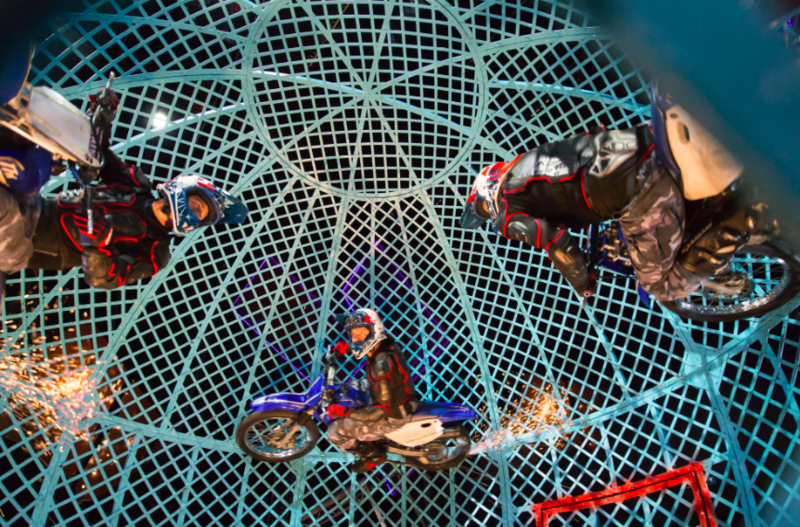 Witness the world’s most dangerous circus act with the legendary motorcycle GLOBE OF DEATH – four motorcyclists reaching speeds of over 60mph within the confines of a locked steel cage. PLUS experience thrilling acts from over 30 jugglers, acrobats, aerialists, dancers, drummers and daredevil stuntmen. Amazing physical comedians the MUSTACHE BROTHERS also join the troupe - family entertainment at its best! Don’t miss out. Enter now! We have TWO FAMILY TICKETS (each for two adults and two children) to give away. As a prize-winner, you’ll be given an exclusive photo-opportunity for yourself and your group to stand beside the motorcycle Globe of Death before a performance and take your own selfies with the dare-devil riders on their stationary machines. To be in with a chance of winning just tell us: How fast do the bikers go in the Globe of Death? 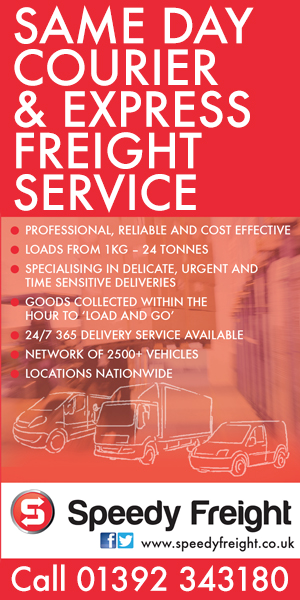 Email your answer, along with your name, telephone number and email address to: ted@thedailyuk.com to arrive by noon on Tuesday 2nd May 2018. 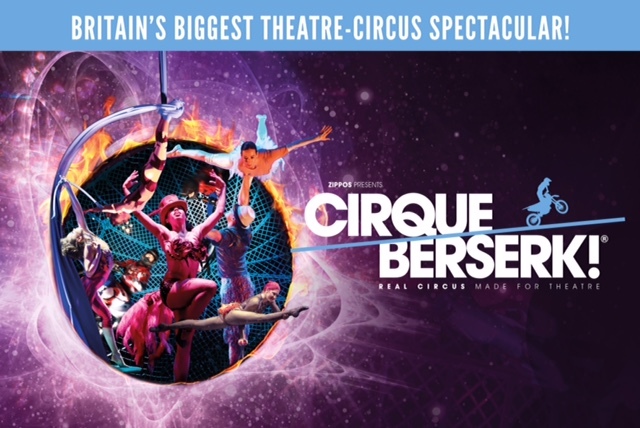 Please enter 'Cirque Berserk! competition' in the subject line of your email. The competition closes at noon on Tuesday 2nd May 2018. Cirque Berserk! will contact winners to arrange their show tickets. There is no cash alternative. The organisers’ decision is final.